Blends. For some reason, blends get looked down on by certain single malt drinkers. The attitude almost reminds me of views towards class divisions. Of course, there’s absolutely no reason for this to be the case. Most people can’t really tell a blend or a single malt by blind taste, and single malts are generally blends from within a distillery anyway. So why the occasional snobbery? Does it come from collectors? Is it because people admire distilleries like football teams? Is it because a single malt gives a good expression of geography or at least the distillery? 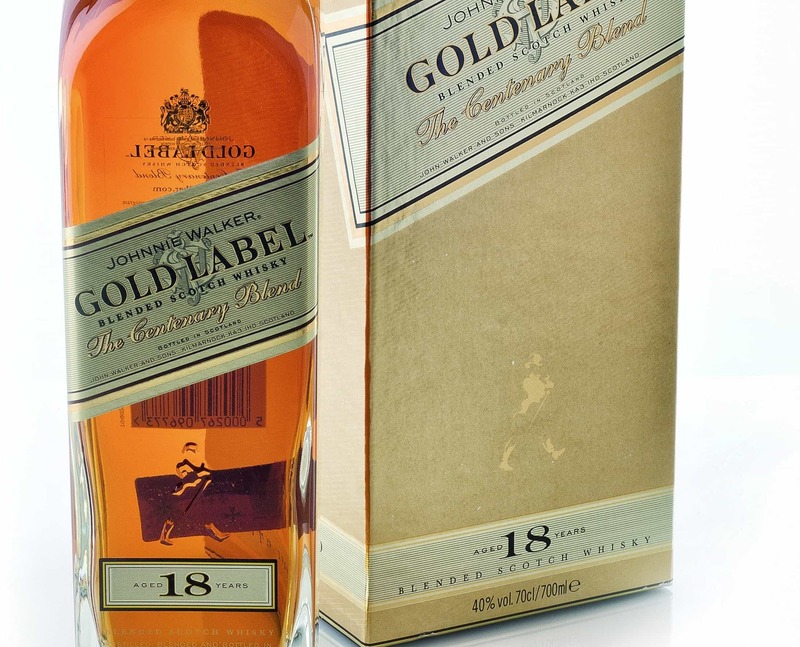 Which brings me to the Johnnie Walker Gold Label 18 Year Old. 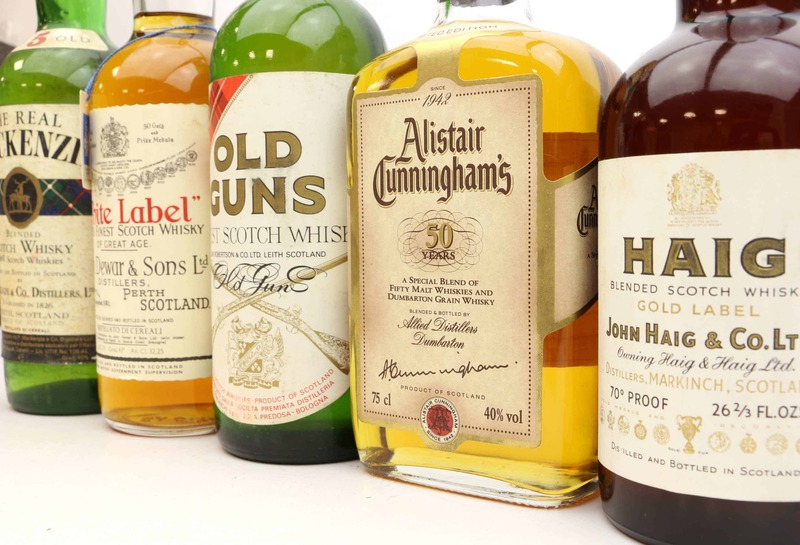 This is one of the most famous whisky brands on the planet. It’s the stuff of songs, TV shows and celebrity; your gran and your way-trendier nephew have probably both heard of it. 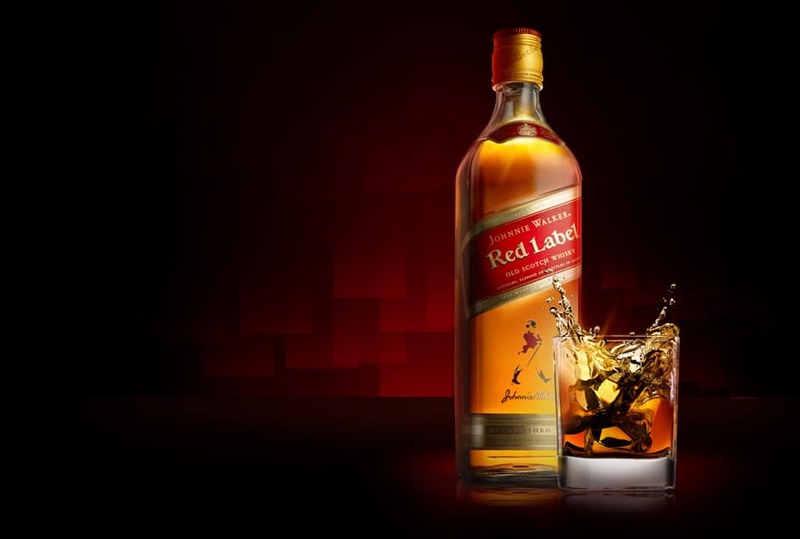 The Johnnie Walker Gold Label was blended to celebrate the first 100 years of Johnnie Walker, back in 1920. It’s a bit of a secret recipe, by all accounts, and has only been available to drink to those outside the distillery since the 1990s. It’s made up of 15 different aged whiskies, all of which 18 years or older. Colour: pretty dark, cider vinegar, tangerine. There’s a hint of rose if you catch the light a certain way. On the nose: complex, but difficult to unpick at first. Blast of vanilla, treacle, red currant, touch of tannin almost, cream cheese – maybe not cheese, but something definitely dairy-like, and blood orange. In the mouth: this is so well integrated. Lots of subtle flavours. Treacle sponge, heavy wood influences, white pepper, lots of malt coming through. Slightly oily, but not over the top. Slips around the tongue. Syrup and citrus on the finish. A little fire. It’s really very good. There’s a lot of complexity, lots of subtlety, yet despite that I can imagine it’s wonderfully easy drink to enjoy even for someone relatively new to the world of whisky. 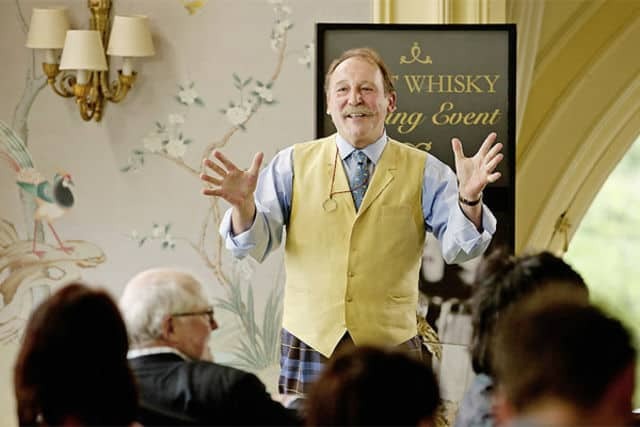 There’s nothing stand-out about it for me, personally – it’s simply a very good whisky, especially at around £60.